No stranger to Red Ribbon Week, Johanna celebrates the event every year at her local elementary school in Raleigh, North Carolina. 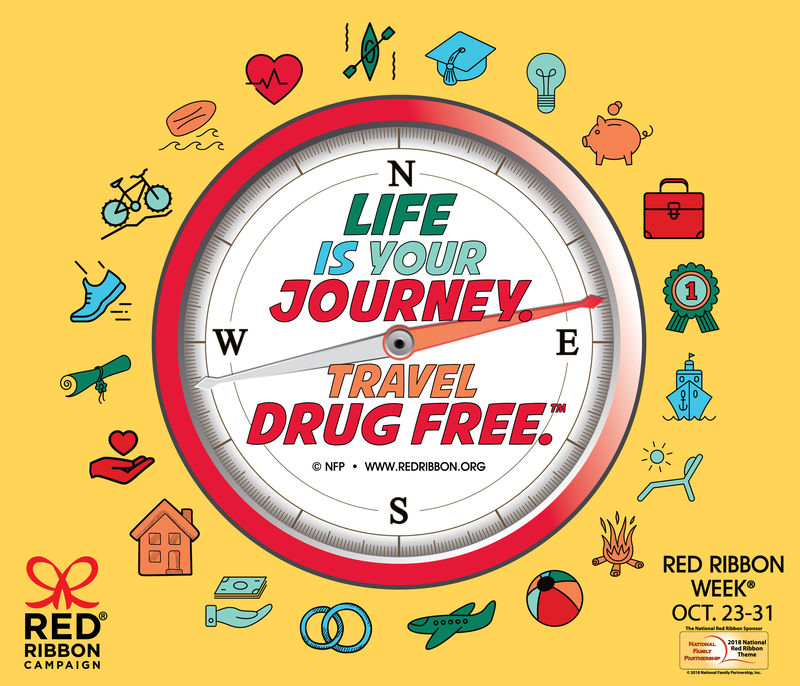 Red Ribbon Week (October 23-31) is the oldest and largest drug prevention program in the nation, celebrated by an estimated 80 million people each year. Learn more about Red Ribbon Week at www.redribbon.org.